February, 2013 | UNISON PRODUCTION - Enjoy the music like we do..
Do you desire the ultimate romantic atmosphere? Classical music is your answer. 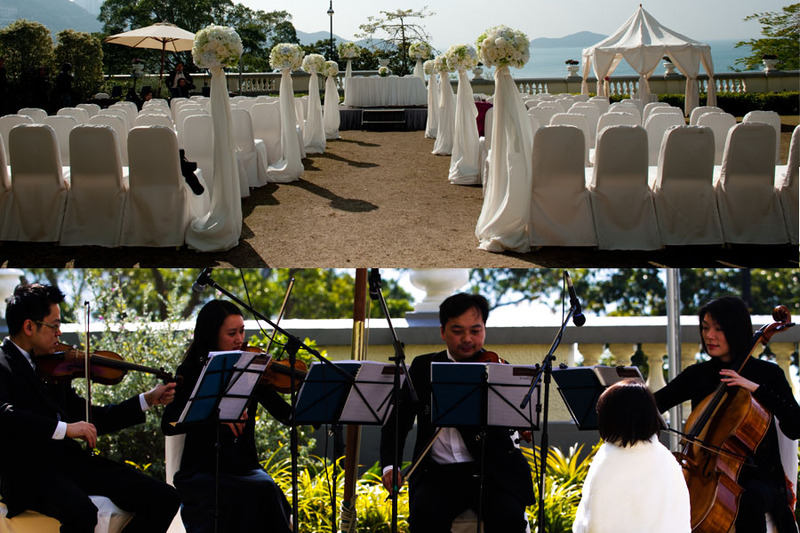 Our string quartet will set the scene for your magical moments. We have an extensive series of classical numbers to meet your every wish. Piano solo will provide the highlight of the occasion, while harp music will provide a soft, ethereal touch. Looking for that unforgettable musical performance to carry the night? 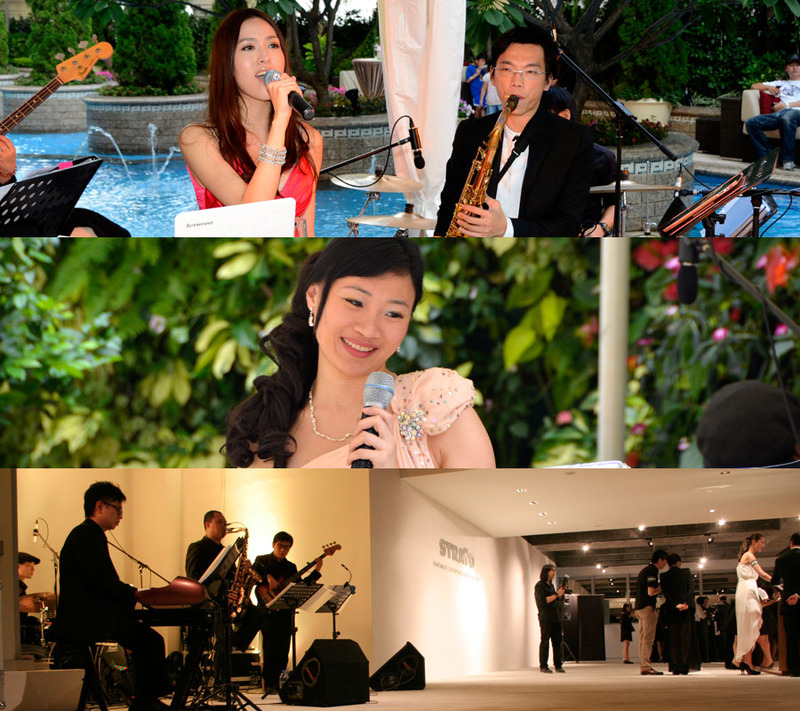 A live band playing a wide repertoire of jazz, classical music, canto-pop and international pop is sure to bring everyone to their feet or to shed a tear. We put passion in every performance and suit the tone of the music to the moment. Whether intimate or majestic, our music will match your every emotion. With our established track record, more and more of our clients are seeking our expertise and professional skills to undertake larger, more complex and higher profile events. 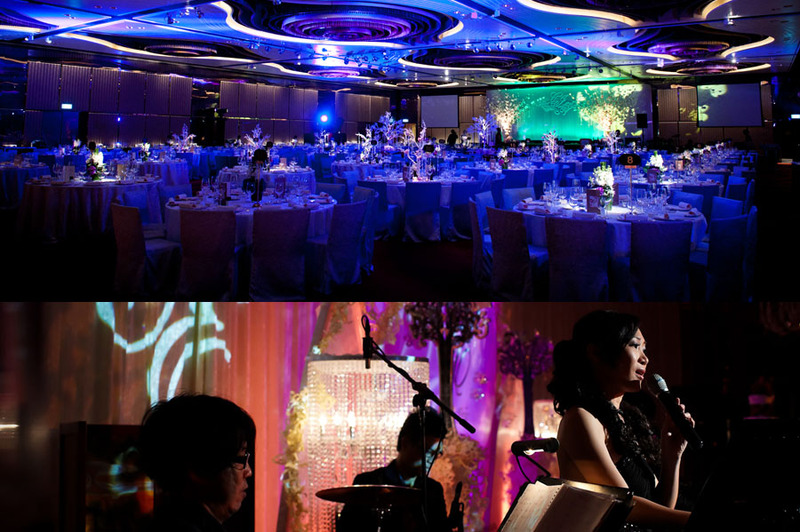 From the grandest birthday celebration of one of Hong Kong’s wealthiest individuals to the televised extravaganzas of Hong Kong’s premier media corporation, we consistently deliver services that exceed our clients’ expectations. While many are repeat clients, we pride ourselves on their word-of-mouth recommendations. Unison Production has had extensive experience in the field of music composition and production. Our work includes writing music for television advertisements and scores for movies. We have also penned theme songs for local television shows. Our in-house studio features state-of-the-art professional equipment. 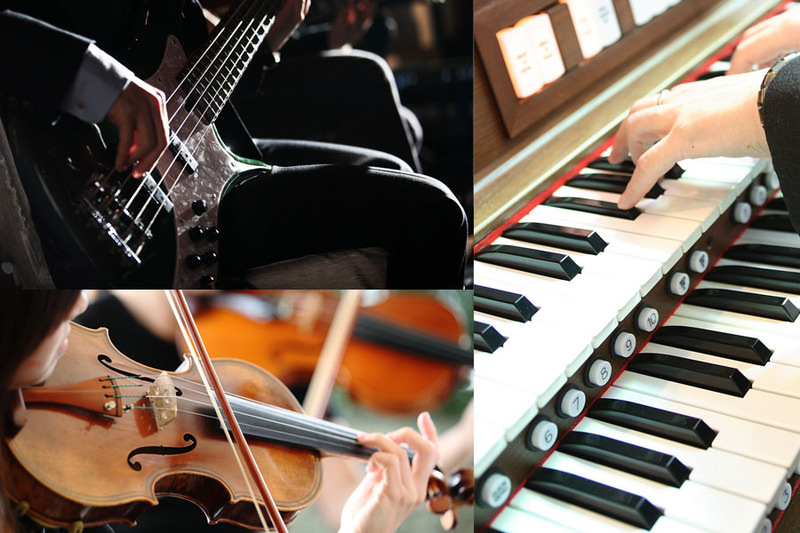 Here our acclaimed musicians write and arrange original pieces for a variety of uses. We also work regularly with local canto-pop artists. We have written numerous songs, as well as arranging scores for large-scale pop concerts in Hong Kong. 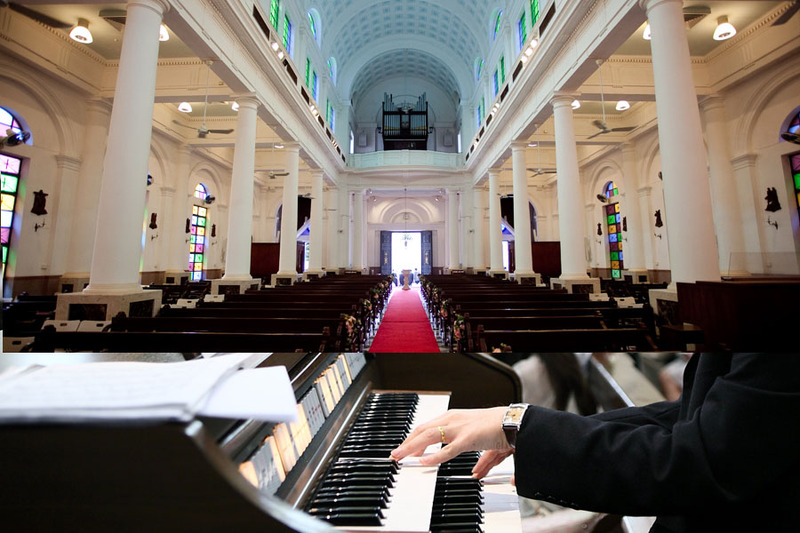 If your service is traditional, our church music will put a ceremonial and heavenly note to your proceedings. Our soprano vocalist is second to none, and you deserve nothing less that the very best. Let our organist provide you with a powerful and enduring message of love to all those present. Every piece is chosen by you, so that each song will possess your personal, heartfelt sentiment.